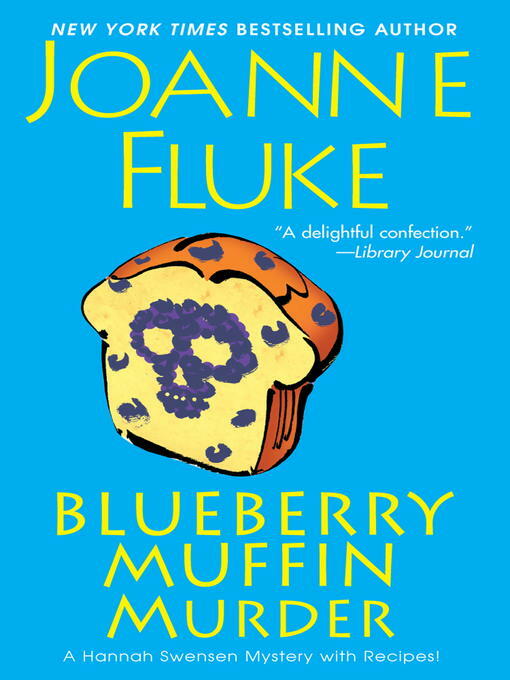 The item Blueberry muffin murder : Hannah Swensen Mystery Series, Book 3., Joanne Fluke, (electronic resource) represents a specific, individual, material embodiment of a distinct intellectual or artistic creation found in Lawrence Public Library. Blueberry muffin murder : Hannah Swensen Mystery Series, Book 3. Hannah Swensen Mystery Series, Book 3.